He is at the Lincolnshire Greyhound Trust kennels near Gainsborough. Lincolnshire Greyhound Trust are an independent charity rehoming retired greyhounds as pets throughout Lincolnshire and surrounding areas. All our greyhounds are spayed or castrated, vaccinated up to date and microchipped. 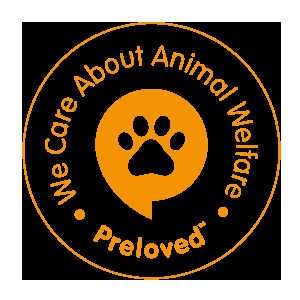 In addition we provide a collar, lead and coat with all our dogs. LGT are a registered charity 1103656 and ask for a minimum donation of £100. We will always home visit any prospective homes. Greyhounds make great pets and can live with the elderly, people who work full time providing they can split the day, young children and we often have some that, with training, can live with cats. We have two kennels in Lincolnshire with one near Boston as well as our Gainsborough one. We also have satellite kennels further afield in Essex and Oxfordshire. If you would like to know more please check out our website Lincolnshire Greyhound Trust or get in touch.